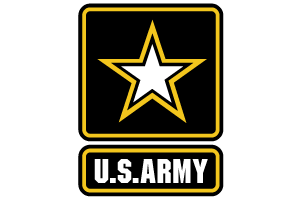 The U.S. Army is made up of the most dedicated, most respected Soldiers in the world. These Soldiers protect America’s freedoms while serving at home and abroad, and they are always prepared to defend the nation in times of need. A U.S. Army Soldier is the embodiment of physical and mental strength. As a Soldier, you will be prepared to serve whenever and wherever you are needed.